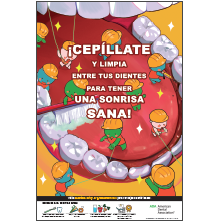 To support your efforts, NCPTA has prepared a toolkit (below) for your local Children’s Dental Health event. 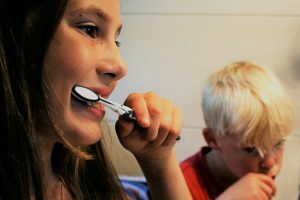 Please note that some portions of the toolkit are for younger audiences and some are for older, so please choose as appropriate for your audience. Also, both English and Spanish versions have been provided when available. Finally, the toolkit contains ideas for sample press releases, news articles and social media posts. Use some or all of the contents as you see fit! 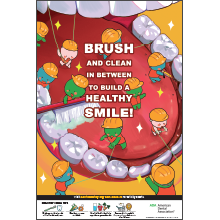 NCPTA would like to thank the NC Oral Health Collaborative for their support.